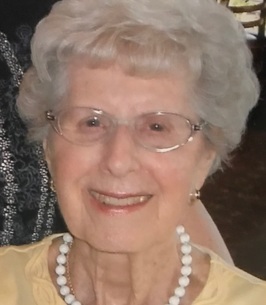 Helen Daniels Cochran, age 95 of Lake Minnetonka, Minnesota. 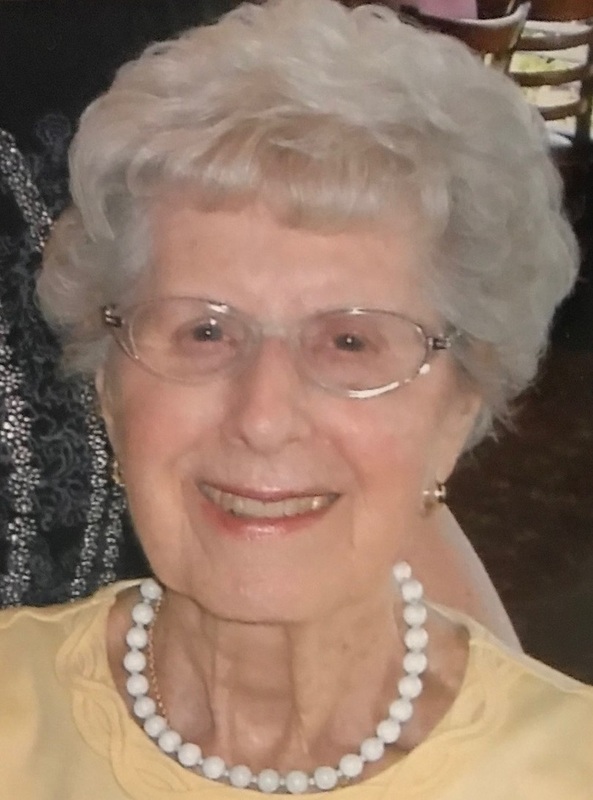 Passed away peacefully in Spring Park Presbyterian Homes on November 11, 2018 surrounded by her adoring children, family and friends. Helen was mostly known to her friends as Nell Cochran and she lived an extraordinary life in Minnetonka. Her favorite things were spending time with family and friends, tennis, gardening and walking. Helen attended the University of Minnesota and joined the Delta Gamma Sorority where she met lifelong friends. In 1947 she married David H Cochran, the love of her life and thought she raised three perfect children. Some other achievements included being the business manager & accountant at Daniels Nursery, volunteer work at St. Barnabas Hospital, Leader at the league of women's voters, Girl Scout leader and many Greenwood Village projects. Nell was preceded in death by her husband, David H. Cochran; sister, Katharine Daniels Billman [Kit]; brother, Franc. P Daniels, Jr.; and her parents, Franc P. and Marion B. Daniels. She is survived by her children, David H. Cochran, Jr. (Martha), Daniel F. Cochran (Cindy), and Katharine [Kitty] B. Krezowski (Mark); Granddaughter, Crystal B. Cochran; and Grandson, Daniel F. Cochran, Jr.
Memorial services to be held on December 8 2018 at 2:00pm at Lake Minnetonka shores Presbyterian Homes, 4515 Shoreline Dr, Spring Park, MN 55384. Memorials preferred to the Minnetonka Yacht Club Sailing School and the Minnesota Landscape Arboretum. My deepest condolences to you, Kitty, and your siblings on the loss of dear Nell. Nell and David were a huge part of my love of Cottagewood and the MYC. They were so gracious and fun to be with and made a stranger feel welcome and part of the community. I think of them often and hope the joy of these extraordinary parents can help you to find the blessing of peace and joy that they are together with the Lord. Rest in Peace Nell. Condolences to the Cochran family (Dave, Dan,Kitty) on the passing of Nell. I was looking through the obituaries for our father's notice(Howard Page) when I came across the one for your mom. A number of stories from our childhood days include "the Cochrans". Our dad Howard just passed away November 5th at the age of 92. We moved from Mtka in 1972, but reflect fondly on those years. I'm sorry for your loss.